After finishing our recent LMB HEALTH RETREAT I can honestly reflect and say that I love my business (that I have worked hard to create) and that I am doing what makes me happy! I was so lucky to have an amazing group of girls – all like-minded, fun, friendly and best of all ‘team players’. I didn’t have to work too hard to motivate any individuals as the whole team got behind each other when they needed it most. We completed a number of physically challenging tasks right up until the last morning, and every girl went in to certain activities thinking ‘I don’t know if I can do this’ and came out stronger fitter and with a sense of achievement. There are still two spaces left in our August Retreat! Dates: 23rd to 28th August. Cost: $1950 per person, which includes everything except your flights. Had so much fun the past 6 days on @hayleyroperlovemybody health and fitness retreat. 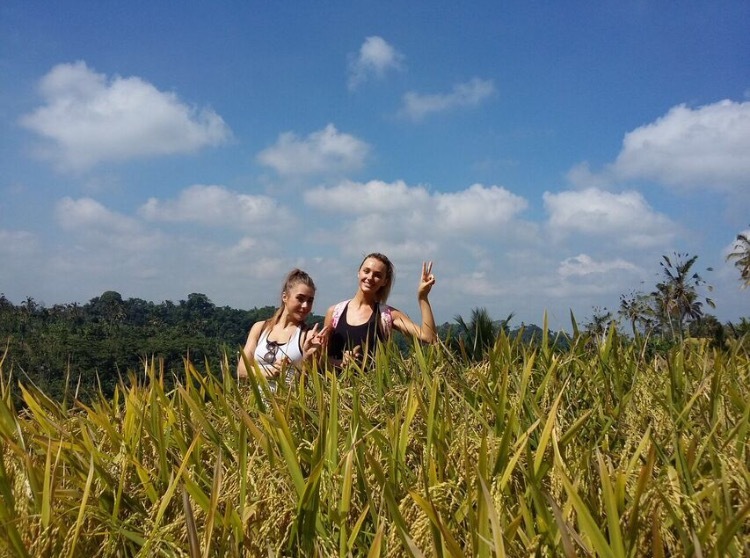 What an incredible experience being so far away from everything in the middle of no where living in a Balinese village with such an encouraging and fun bunch of girls. Climbing a volcano at 3am was one of the most challenging things I have ever done and I’m so happy to be able to say ‘I’ve done that’. My eyes have seen some pretty amazing things over the past 2 months & that sunrise is right up there on that list. Feeling fit & healthy thanks to Hayles- I would recommend this retreat to anyone wanting to get away!!!! Those days that are hard to get out of bed… and the reasons why you should! 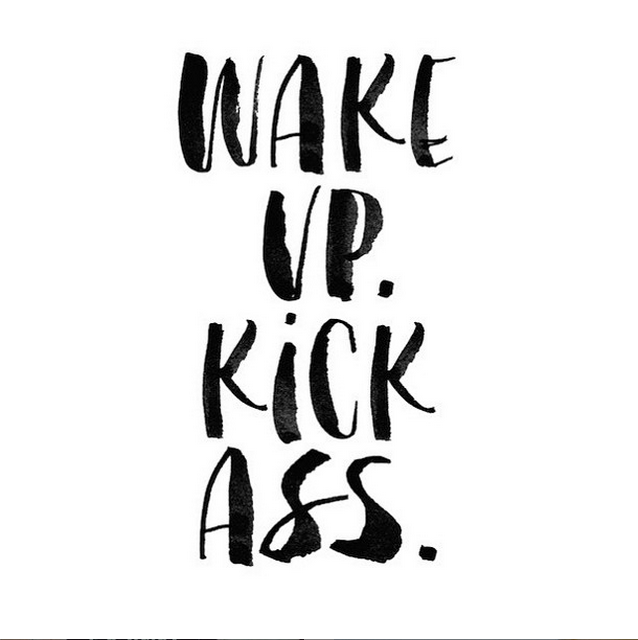 I always say to my bootcamp girls/clients to just set your alarm and spring out of bed! In most cases, if you lay there and think about whether you should get out of bed or not, staying in bed will win! Don’t let those negative thoughts come into play, and just know that you are going to feel BETTER for getting up to do your workout. Did you also know that those mornings that feel the hardest to get out of bed are the mornings that you end up having the most energy during your workouts? These are the mornings that you have come out of a very deep sleep hence why you struggle to snap out of sleep mode, but once you do, you will feel energetic for doing so. Often if you don’t get out of bed to do your workout (because you feel too tired) you have to get up for work 60-90 minutes later. Did you know that when you go to get up this 60-90 minutes later you will most likely feel just as tired and struggle to get up just as much as you did earlier, so don’t fight it. JUST GET UP! And one other very important point I would like to make is that, SO many people say to me “Oh but I’ll be too tired during the day if I get up early to exercise’. NOT TRUE! Anyone who exercises in the mornings will tell you how much more energy they have during the day and overall. The people that don’t exercise often feel sluggish and tired and at the end of the day, all of these ‘reasons’ not to exercise are actually just excuses. Try it and see the difference in how you feel- physically and mentally… then you can thank me.